Quality talent acquisition is a mandatory part of the building blocks of any company. Recruiters, HR managers, and headhunters are often the ones tasked to find the best talent and potential employees for an organization. 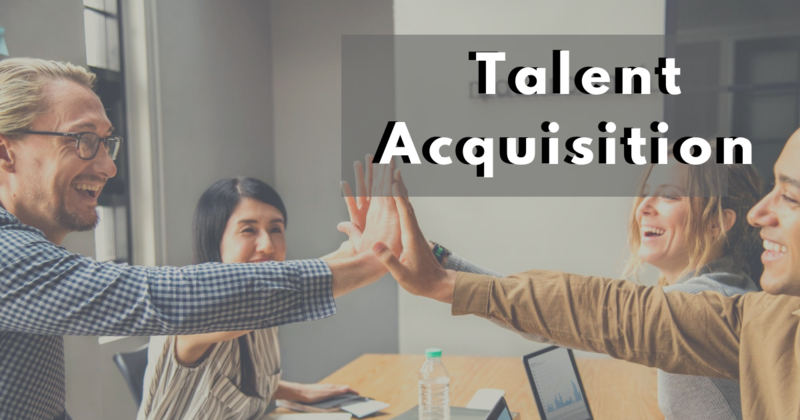 Talent acquisition involves all the tasks required to bring in new hires: from looking for potential hires to interviewing your shortlist to on boarding the new employees. Devoting effort and commitment to a high quality search process is necessary to get the best results. 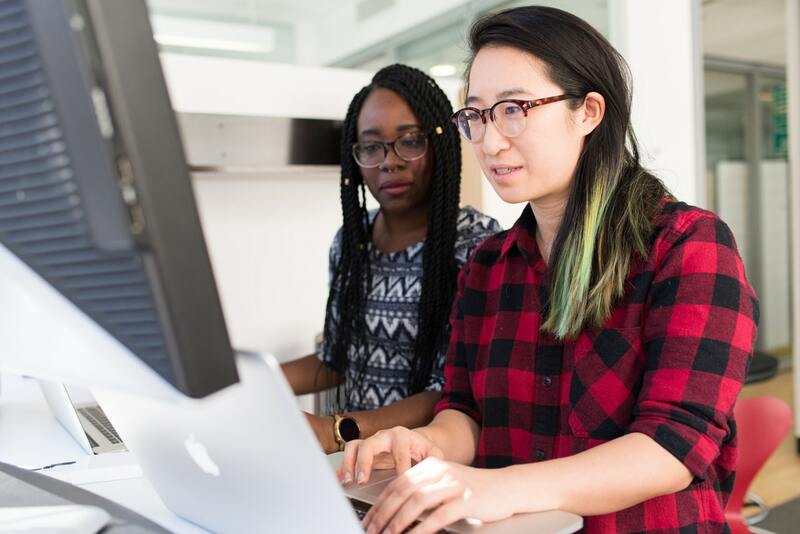 According to Sarah Lybrand, this process can be summed up in a few steps: sourcing, recruiting, interviewing, assessing and then finally, hiring. Each step can be time-consuming, especially if you are unsure about what you’re looking for. Having a clearly-defined set of goals can make the process go by much more efficiently and effectively. It’s important to have a diverse pool of applicants and to not just seek the obvious candidates. Having the required skill set is important, but culture fit may be the more crucial facet. This is why the interview process is so crucial as it allows one to get a better understanding of the applicant and their personality. How can you improve your talent acquisition strategy? Firstly, one thing you can control is how your company and brand is represented to potential candidates. 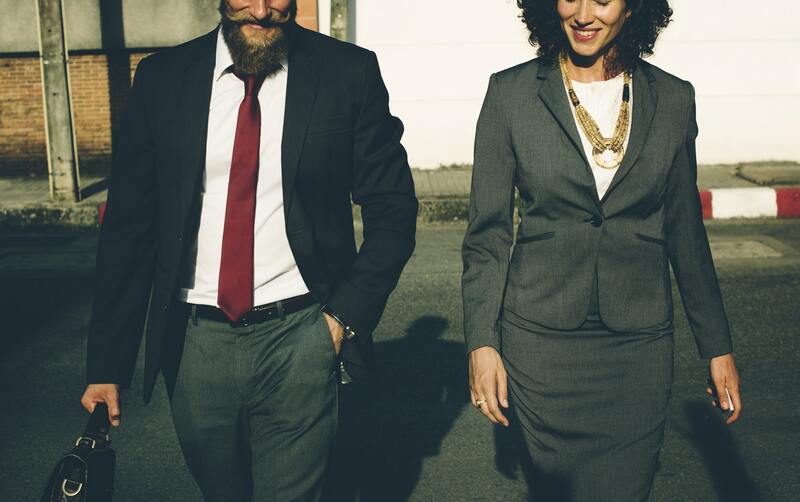 Ensure that your ideal candidates would love to work for you by taking care of your current employees, whether it be through providing great benefits and having growth opportunities within the company. Your current workers are the best indicator of your company culture and success. Another important factor to consider is your company culture. 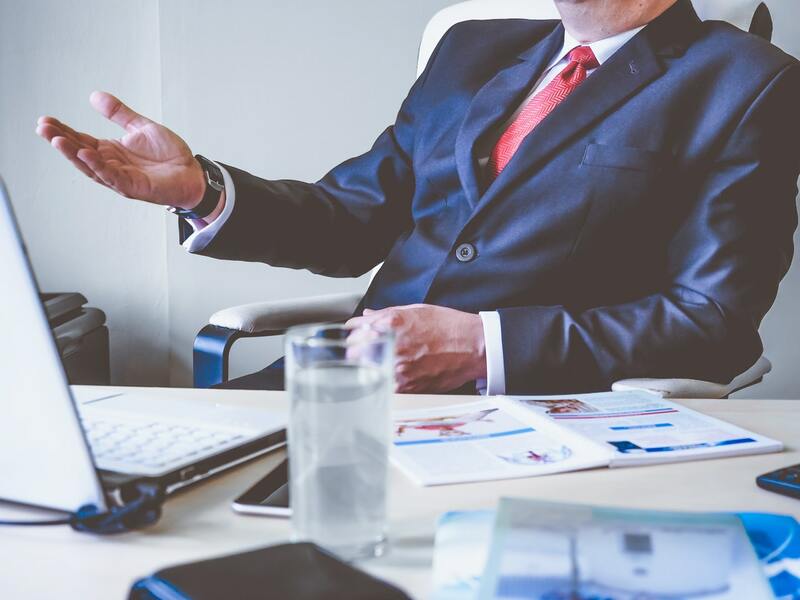 A candidate may have all the skills you need and on paper, may seem like the best choice, but it’s important to also determine whether or not the person will be the right fit. Make sure that they will be compatible with your company and your current workforce. This assures longer retention and even higher productivity from everyone involved. Looking for expert help for any of your talent acquisition needs? Look no further than Optimum Source. With our over 18 years of experience, we have gained a sterling reputation in sourcing candidates for key positions as we constantly strive to provide quality service.